The importance of folding cartons continues to rise in baby food. While the main advantage of folding cartons is affordability, this type also offers large surface areas for the printing of attractive images and the listing of product information. Baby food packaging continues to see sales growth driven by affordable flexible plastic and folding cartons. According to a global report, these pack types saw 6% retail unit volume growth each in 2016, with flexible plastic accounting for 49% of overall units in the year and flexible plastic accounting for 45% share. 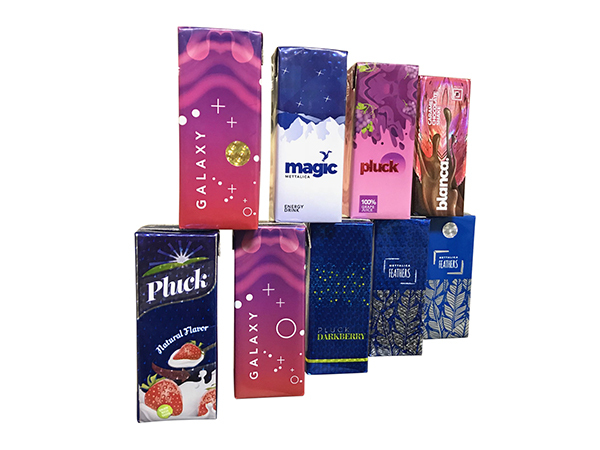 These pack types are popular due to their low cost in terms of production and distribution, which enables players to keep prices to a minimum and thus attract India’s price-sensitive consumers. The Indian aseptic liquid packaging market is expected to double up in the next five years to approximately 20 billion packs per annum. Drawing parallels, China boasts of a tremendous growth story which has already reached approximately 80 billion packs. In India, with similar population, the growth potential is huge. According to industry experts, the aseptic liquid packaging market in India easily has a scope to accommodate 3 to 4 players. Till recently, the Indian market was being catered by one player. With the entry of Uflex’ s Asepto, the Indian market is clearly moving from monopoly to oligopoly. Earlier during its review period, Euromonitor noticed that SAB Miller launched several of its beer brands in 1,000 ml PET bottles. The company’s experience in the use of large PET bottles in Eastern European countries led to the brands Haywards, Knockout and Fosters being bottled in 1,000 ml PET bottles at its plant in Maharashtra. Another trend seen in the alcobev segment, according to the report, is the premiumization strategies by leading players. Rising levels of taxation, the increasing cost of molasses and ethanol, and changes to the regulations relating to packaging have all fueled increasing unit prices across the alcoholic drinks industry. As a result, the leading players in alcoholic drinks have been forced into premiumization strategies in an effort to protect their margins and justify their passing of rising costs on to end consumers. The usage of beauty and personal care products is rising among affluent urban consumers, with sun care, facial moisturizers and facial cleansers among the most dynamic categories. Consumers are increasingly looking for smaller sized products which offer portability and convenience when working or traveling. According to the Euromonitor report, demand in home care is still based mainly on price and brand positioning, and packaging has not emerged as a key driver of demand in the industry. 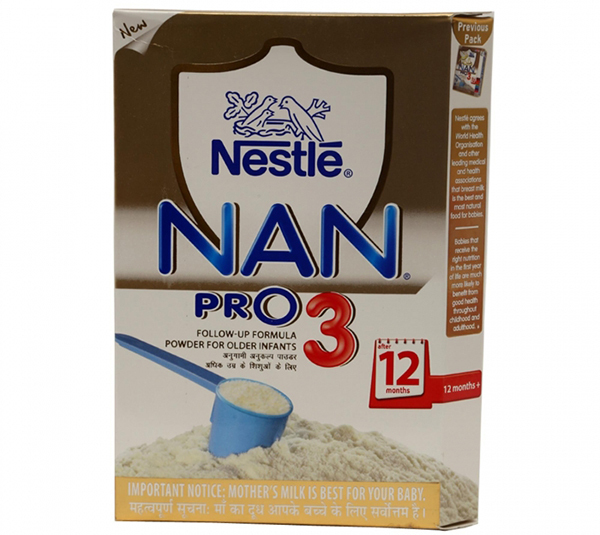 The only notable trends in home care packaging are thus being driven more by shifts in consumer behavior such as the rising penetration of automatic washing machines, which has led to a shift away from hand wash detergents in flexible packaging towards automatic detergents in folding cartons.